The Financial Times reports that the European Commission recently sent a letter to fund managers, advising them to act now or risk market shutout following Brexit. This letter followed similar pronouncements by ESMA and echoed many of the same sentiments on access and delegation for UK-based asset managers following Brexit. These warnings, combined with statements from European regulators that approving licenses could take up to a year, have sparked the UK's asset management industry into action. The Financial Times reports that a recent survey of 55 asset and wealth management groups showed that just over half of the asset managers surveyed have already strengthened their existing European operations. Half are also working on or planning to establish operations in Europe. 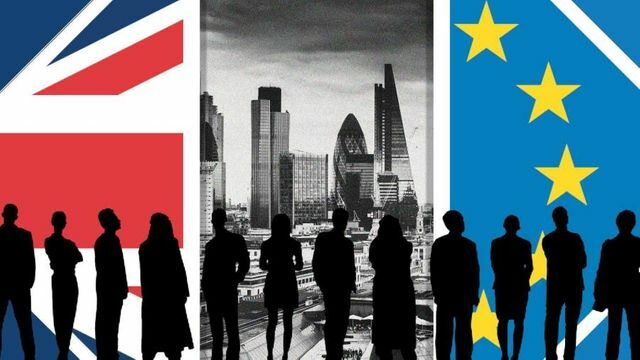 The survey also exposed concern in the industry about the continued availability of the delegation model following Brexit with 41 per cent of the asset managers surveyed planning to set up entities in Luxembourg and a further 37 per cent planning to set up operations in Ireland. It similarly hints that the industry is skeptical of the UK government's prospects of successfully negotiating access to the EU in relation to financial services. There are also big concerns about potential changes to delegation rules — which allow funds to be based in one country but managed in another, arrangements widely used in London.